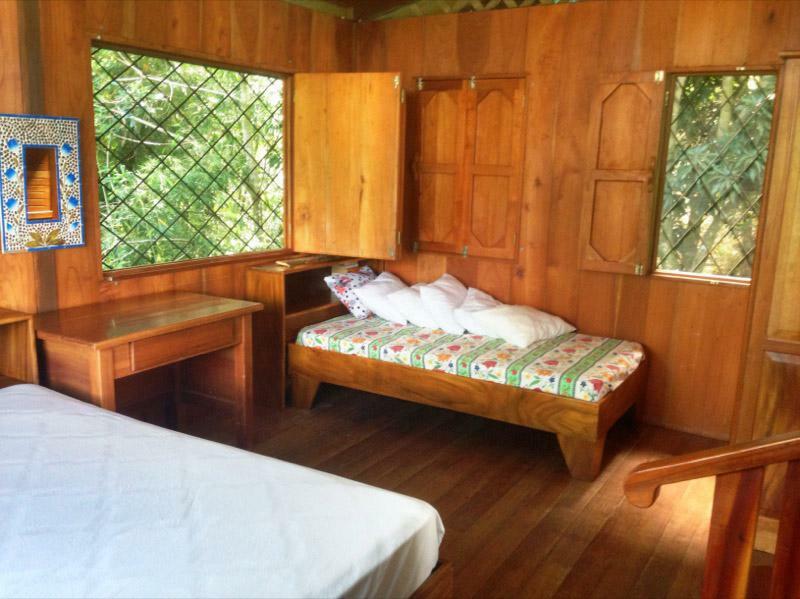 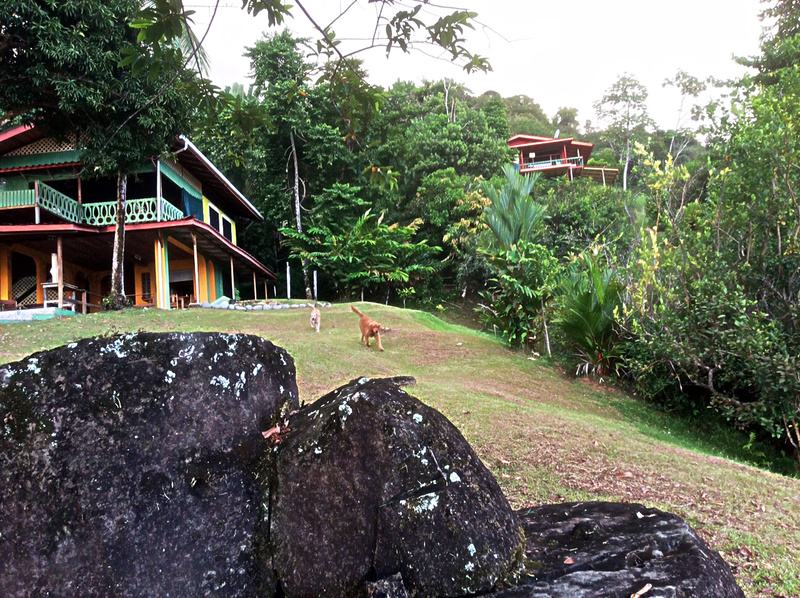 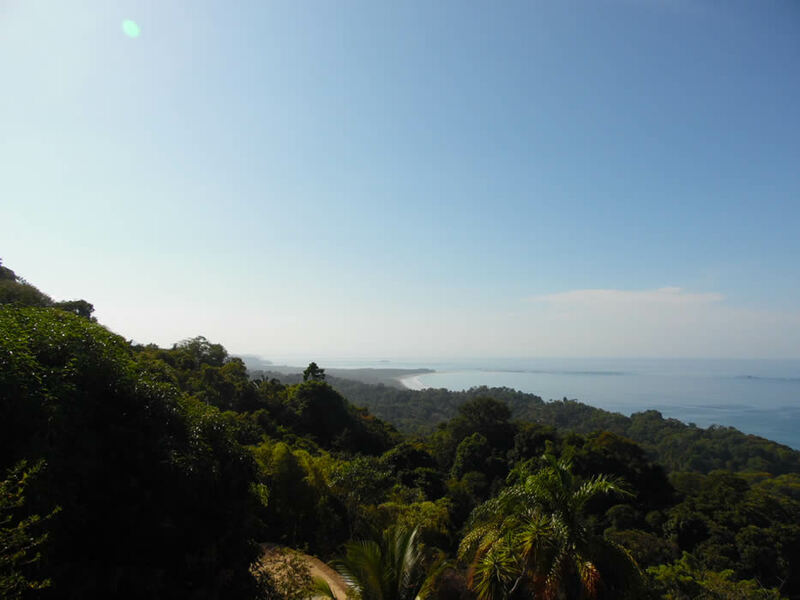 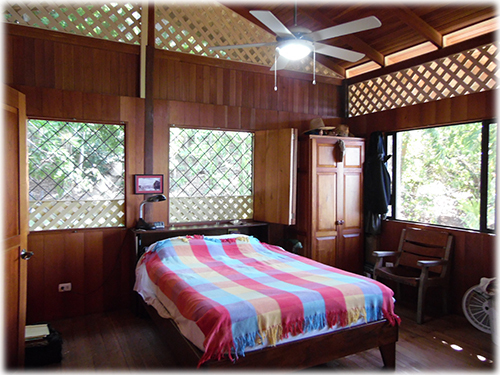 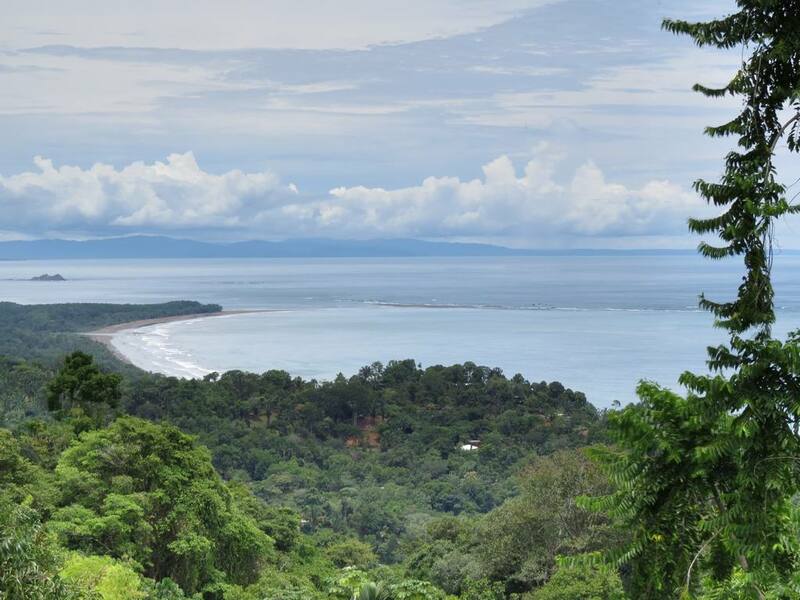 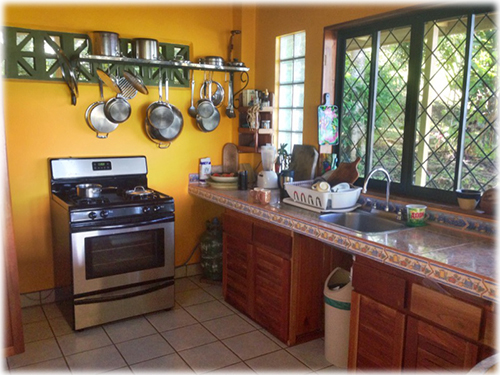 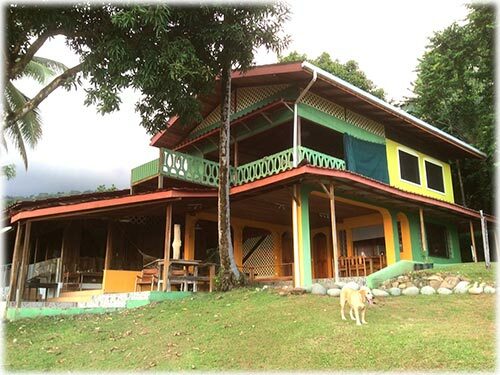 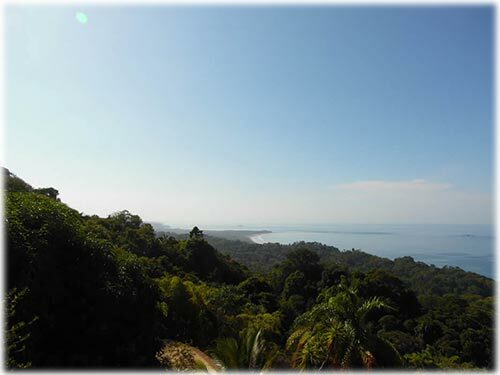 Situated in one of the truly choice locations in the Dominical & Uvita zone. Gorgeous white water & whales tail views, lots of land, and 3 houses with room for more. 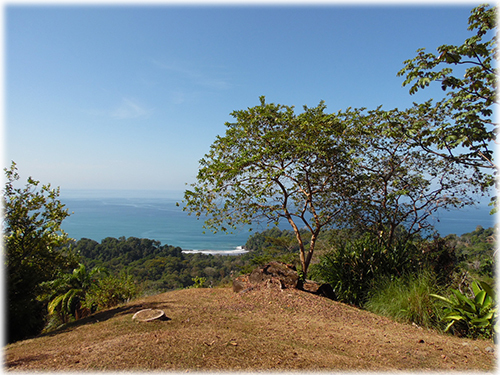 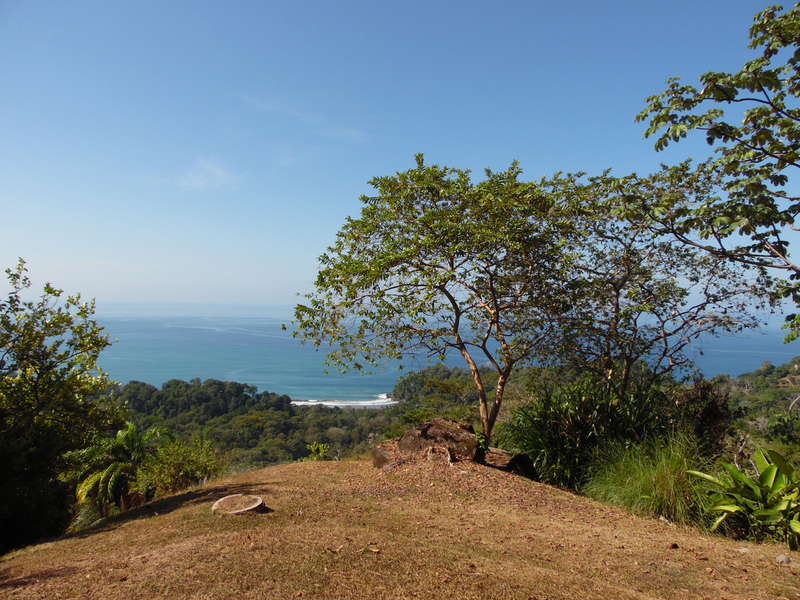 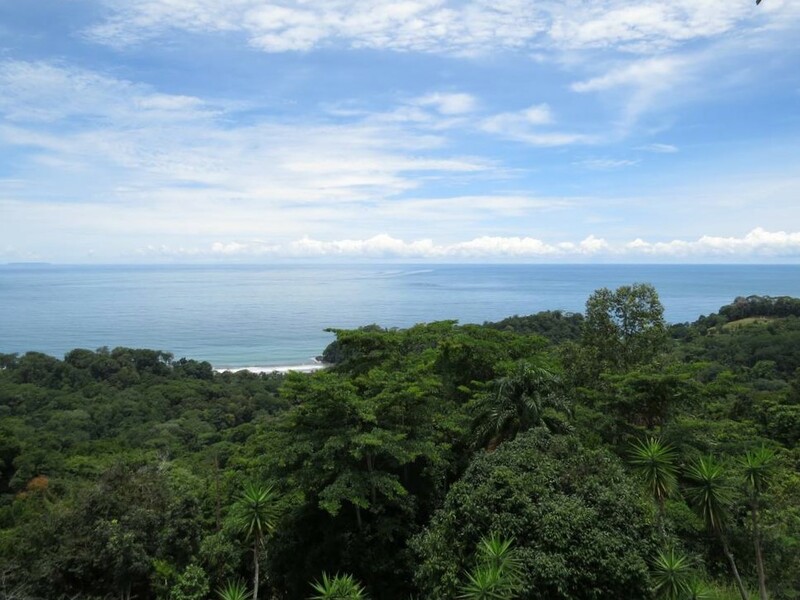 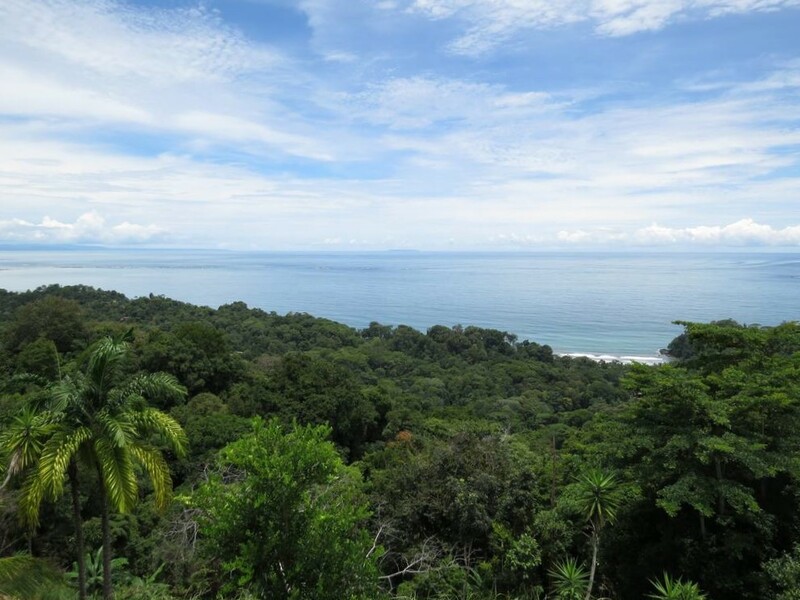 There are two primary houses, both with phenomenal ocean views and constant ocean & jungle breezes. 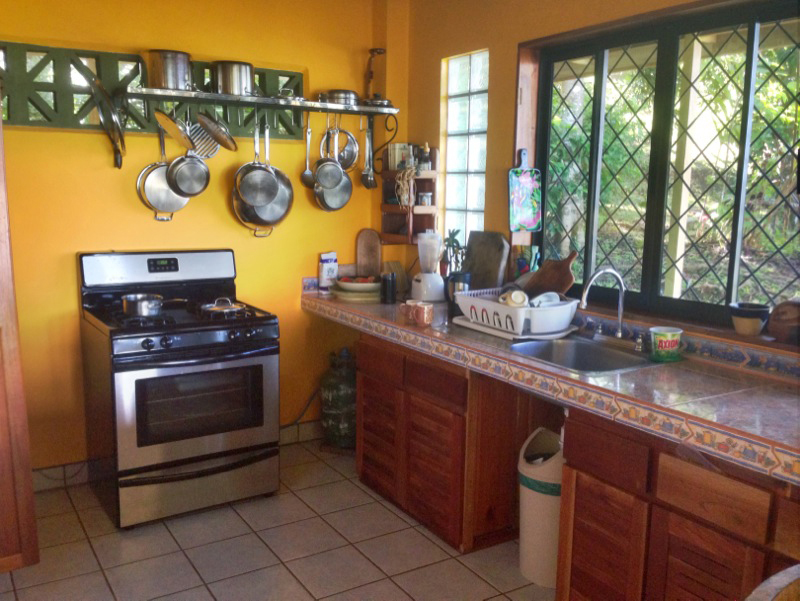 These homes have a good rental track record. Their designs are open and airy and they provide very nice living spaces. 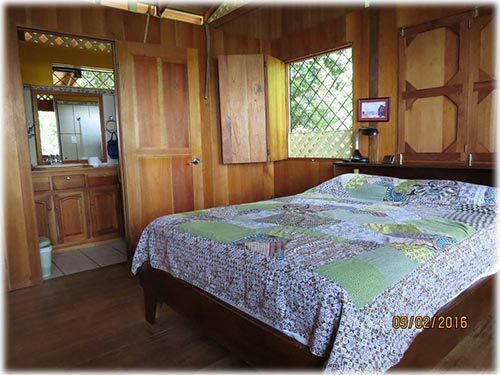 There is a third casita that houses the caretaker that lives on the property 24/7. 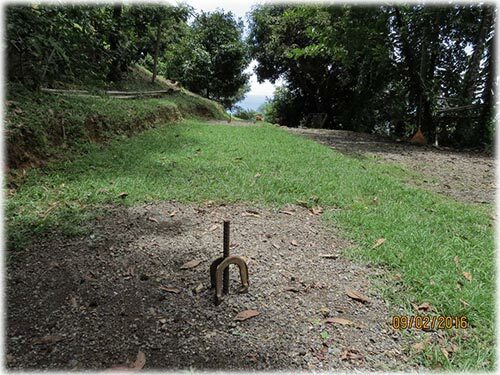 There is also a horse-shoe pit. 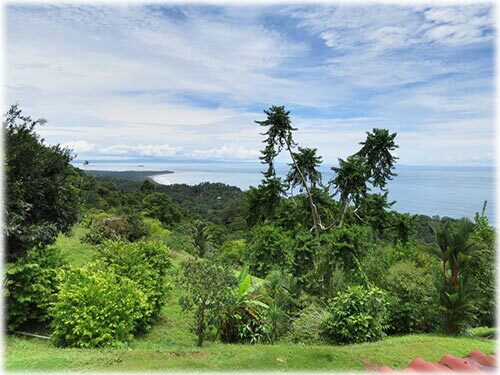 In addition to the houses, the property features multiple building sites that offer truly OUTSTANDING ocean, beach, white water and Whale's Tail views. 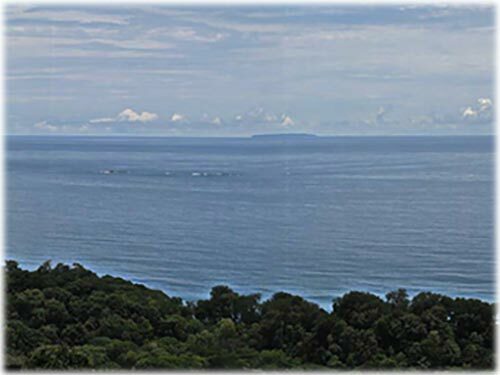 Breaching whales can be seen from this property. 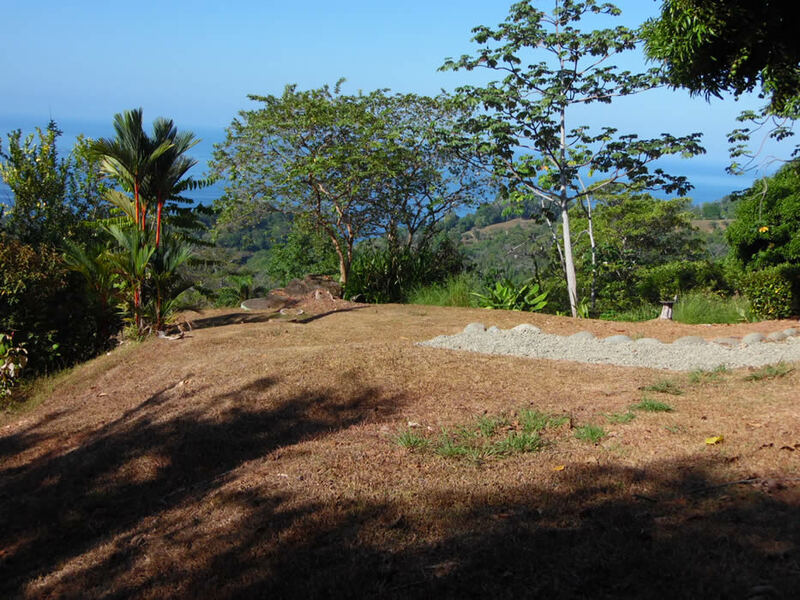 There are two ready-to-build plantels (building sites) that would serve for additional homes, villas or cabinas. 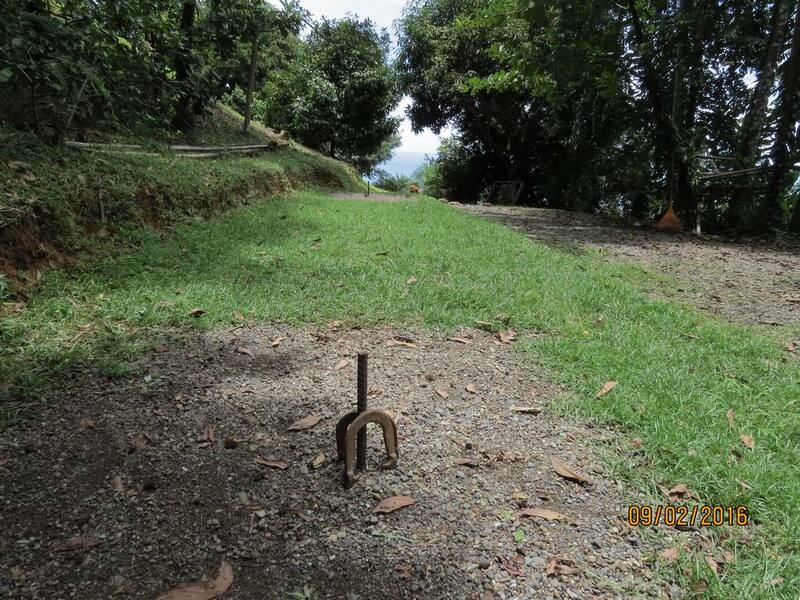 One of the sites has a survey of it's own, as well as it's own access and so can be sold as a segregated piece if so desired. 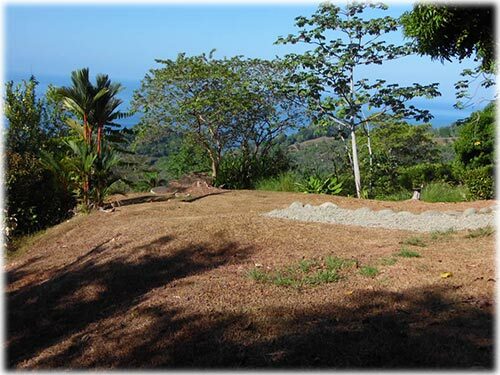 The property is large enough, and the lay of the land allows for more potential development. There are any number of possible uses for this property. 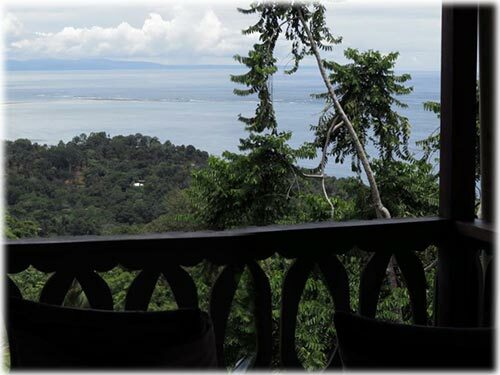 It would serve for a family compound, primary home with rental villas, bed & breakfast, or as a dramatic retreat property. 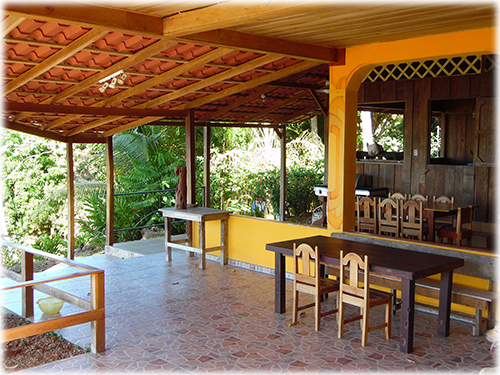 There are also numerous mature fruit trees throughout the property. 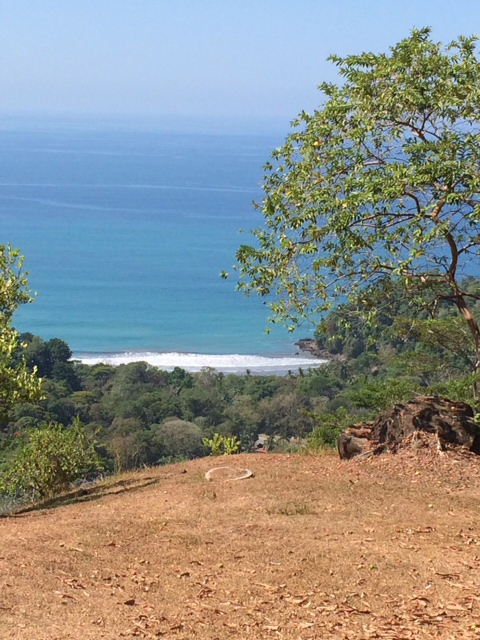 Perma-culture farming with a view! 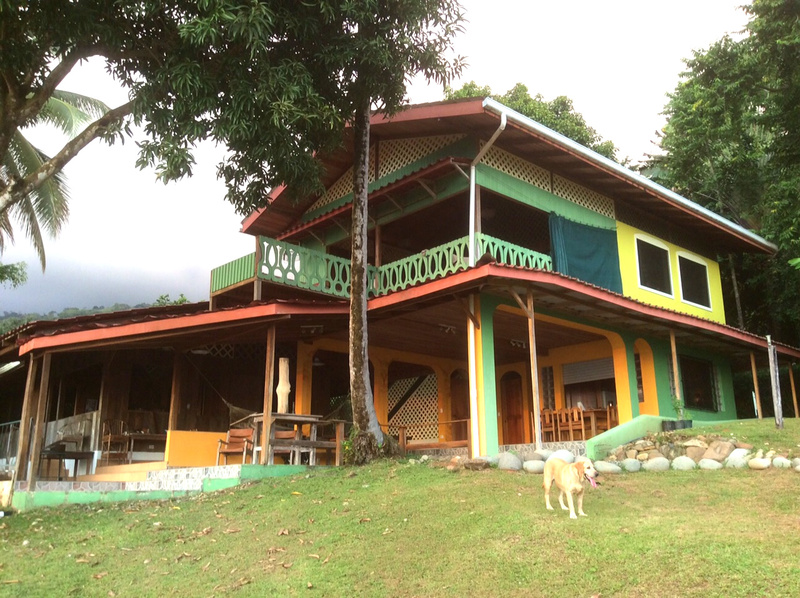 They say that the 3 laws of real estate investing are: location, location and location. 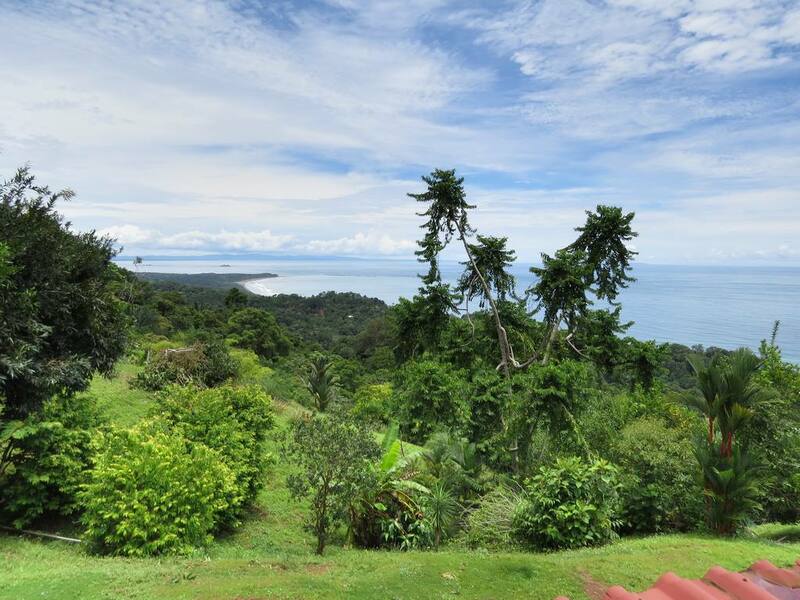 This property suggests an additional 3: views, views and views. 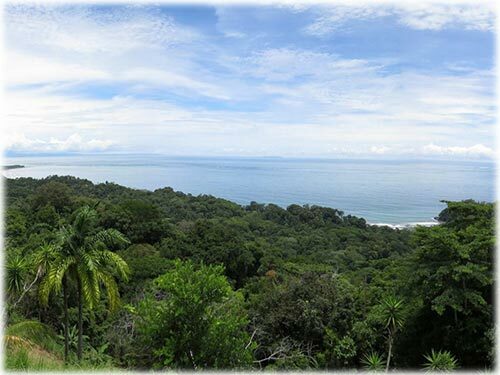 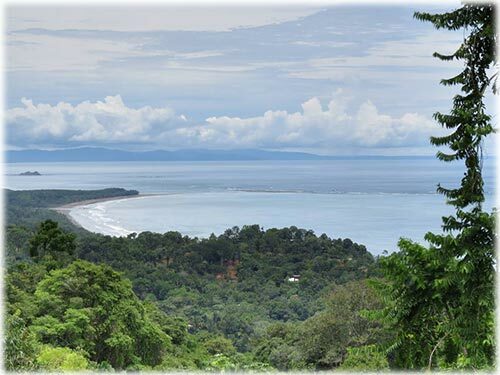 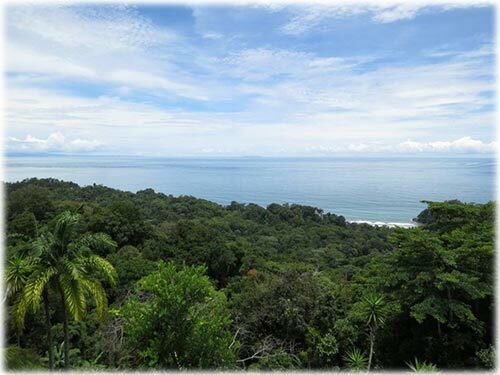 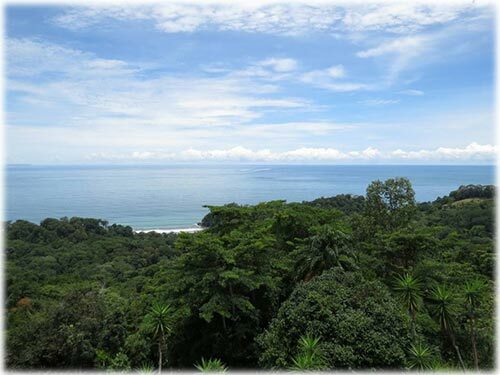 Only a few minutes off the main coastal highway, you and your guests and clients will enjoy easy access to the property as well as to one of the area's most popular beaches: Playa Hermosa. 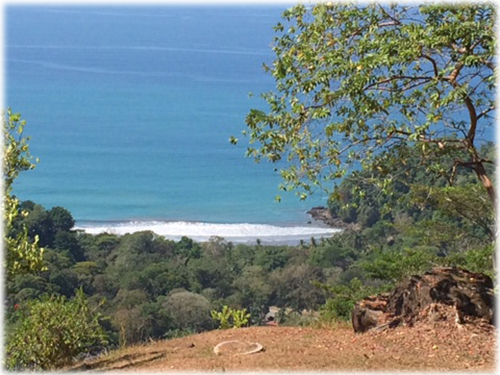 Playa Hermosa is great for surfing, wading, walking, buying a coconut water or ceviche and enjoying the life. 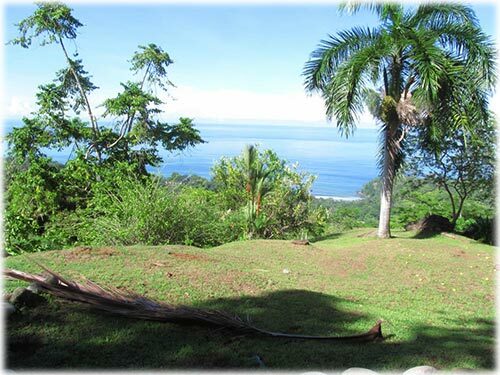 You are well situated for an easy drive to either Dominical to the north, or Uvita to the south. 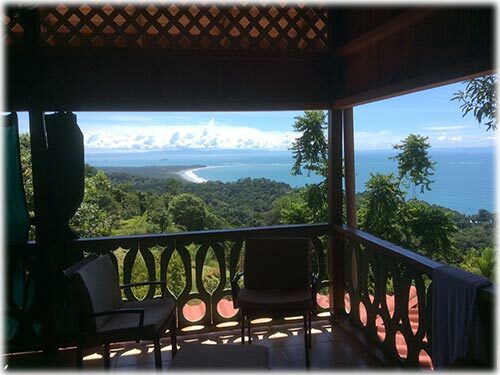 These towns offer a good variety of restaurants, active nightlife, services, as well as all of the tourist activities that the area is known for, as it is as well for its beaches and natural jungle attractions. 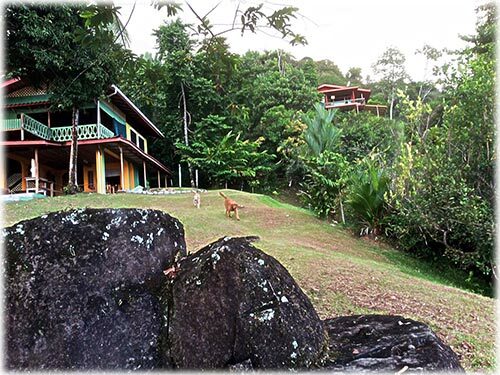 In the immediate vicinity, this property has some rather high-end and exclusive property neighbors.